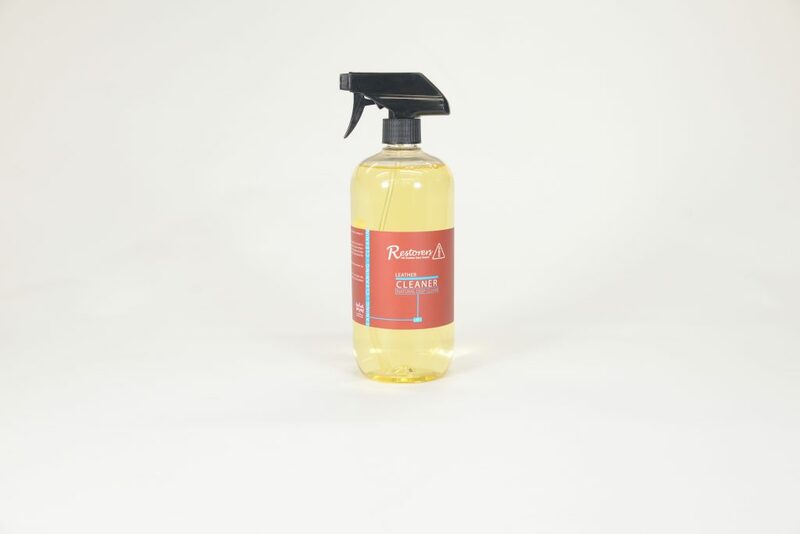 The best Leather Cleaner, used for cleaning leather with light and stubborn dirt and grime. Removes in ground dirt and stains, will also remove newspaper print, ink stains, and denim dye transfer. 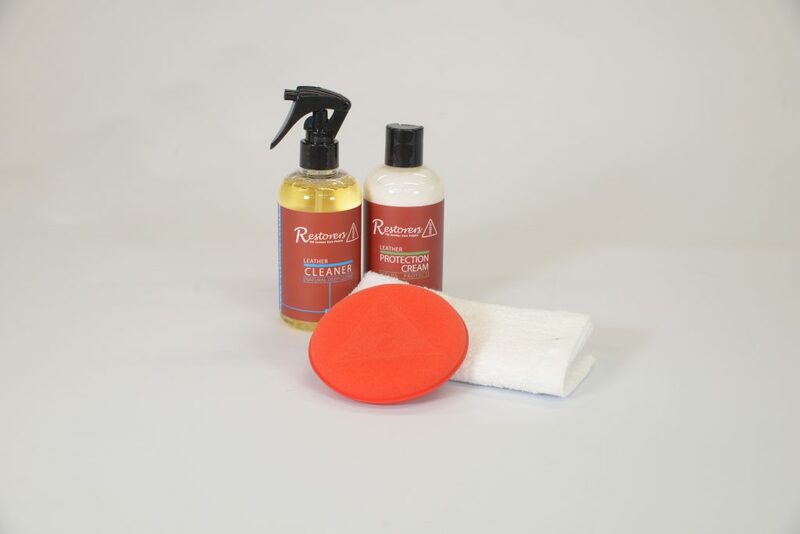 Awarded one of the best Leather Cleaners in the UK by the world famous Detailers Magazine. 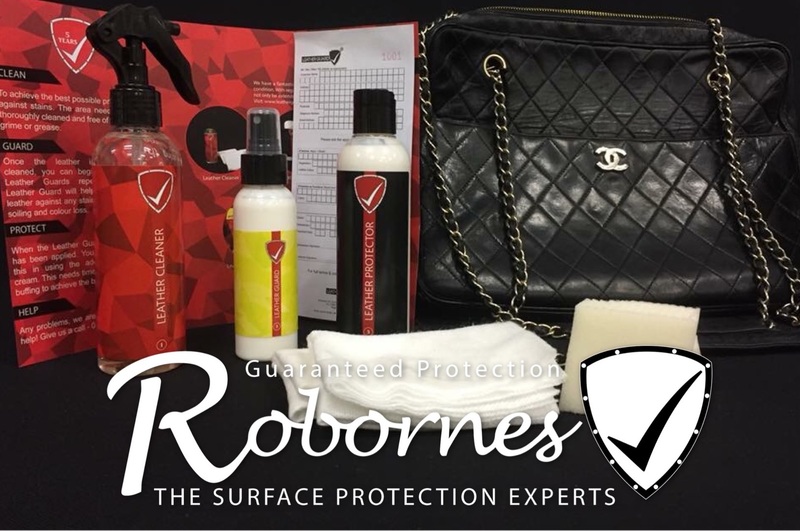 When using the Leather Cleaner its always best to protect after cleaning with a leather protection cream, or a leather spray protector. This will stop all dirt and grime attacking your leather sofa or car seats in the future. 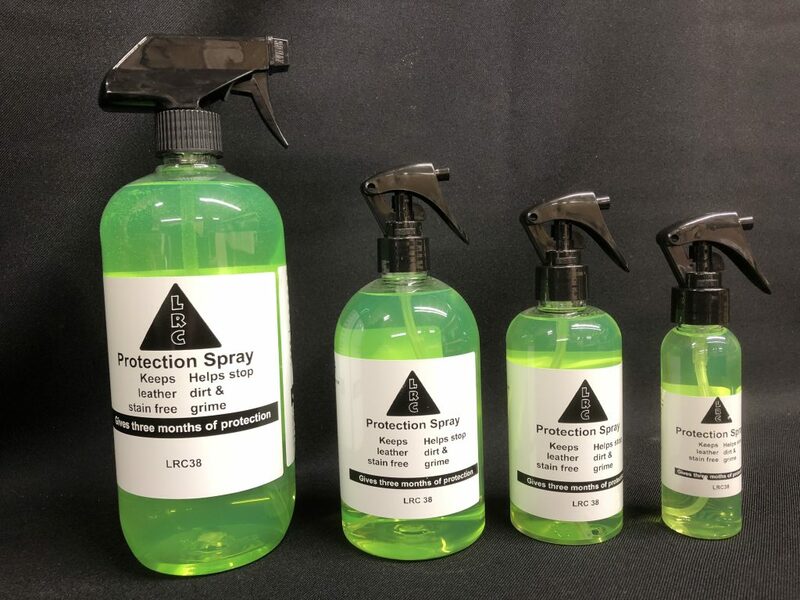 The leather cleaner is a water-based leather cleaner making it perfect and safe for cleaning leather, works fantastic on light coloured leather and dark coloured leather. Leather cleaner works on shoes, handbags, leather jackets, designer handbags, car interiors and leather sofas. 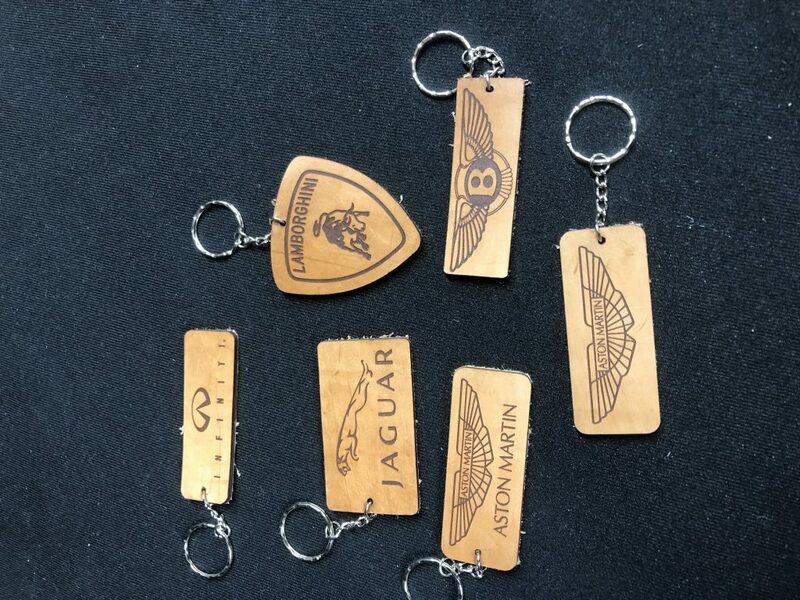 The team who runs this franchise has a wealth of experience of business management and repairs for all types of leather items. 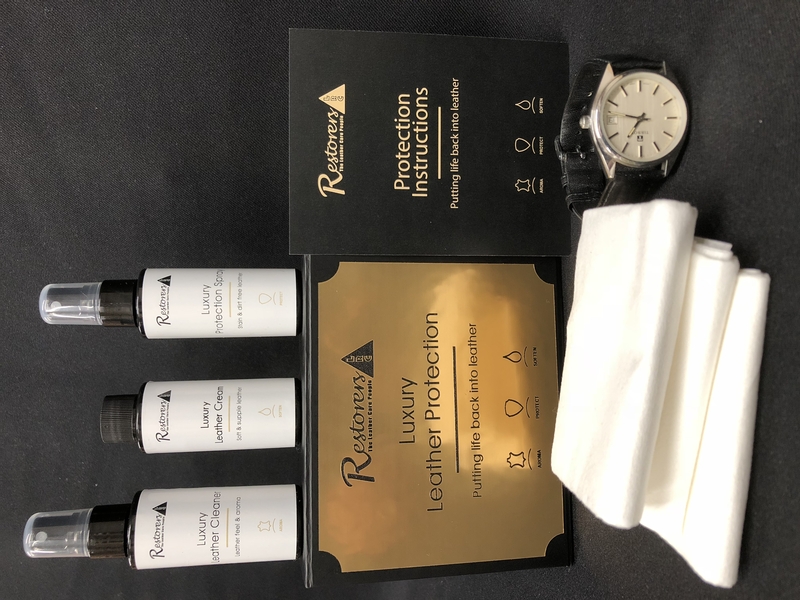 The Leather Repair Company in London South East can provide a fully mobile service coming directly to your home to carry out all repairs without the need to remove them from your home, providing you with a truly outstanding service. 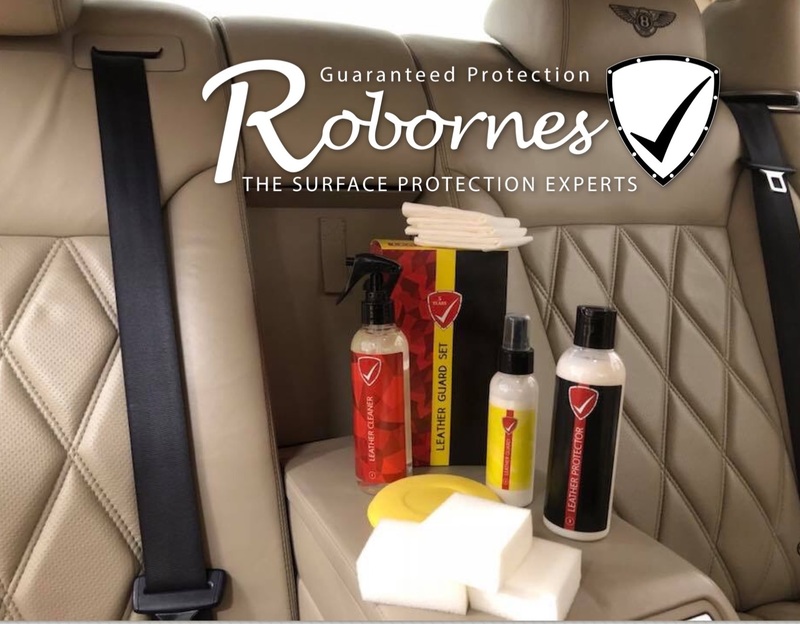 The team are able to carry out a great deal of repairs to furniture and car interiors, leather jackets and handbags, from a simple scratch, to tears, colour loss and full restorations including upholstery services, new springs, new foams and so much more. 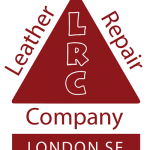 Leather Repair London South East Office provides a fully mobile service, they come to you at home or work, the team is a very experienced leather technician, covering all of London and surrounding areas, like Kent, Sussex and many more areas. 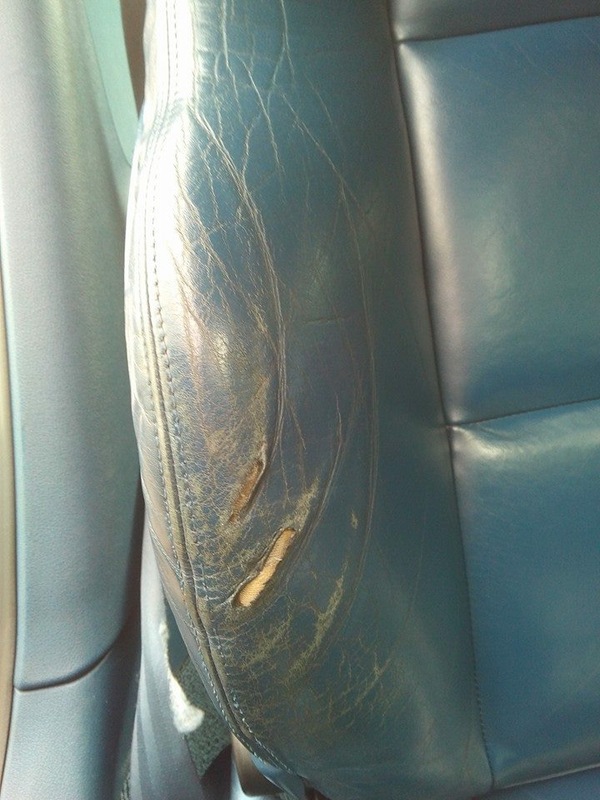 The team provides a great deal of different services from a deep clean and condition of all your leather items, to a full restoration service, repairing cat scratches, colour loss, sun fading, tears, burns and colour changes as well as colour restoration services. The service provided is fully mobile so all works can be carried out in the comfort of your own home. 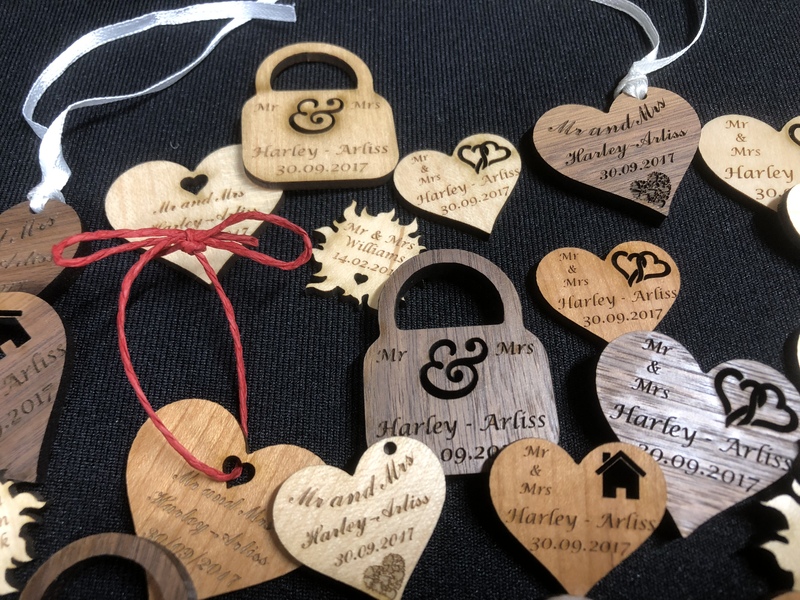 All the products used are environmentally safe to use and most are water based products, the products being applied to your leather are the same products used in the tannery originally to colour and dye your leather, so you know your getting the best possible service using the best possible products that are all manufactured here in the UK. 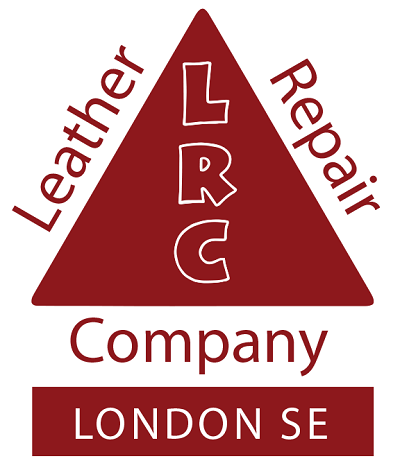 The Leather Repair Company are looking to find a franchisee in Hertfordshire. Want a fantastic future earning the money you can only dream of? 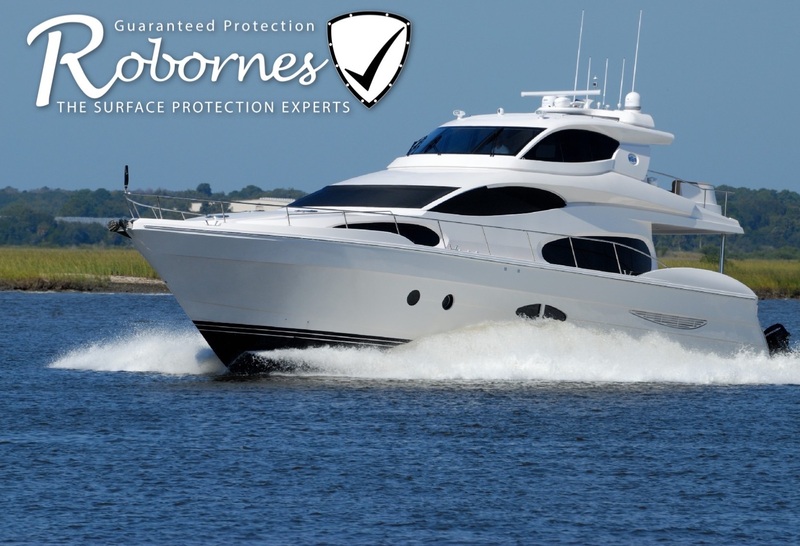 The Leather Repair Company franchisees are regularly earning in excess of £50,000 per year. 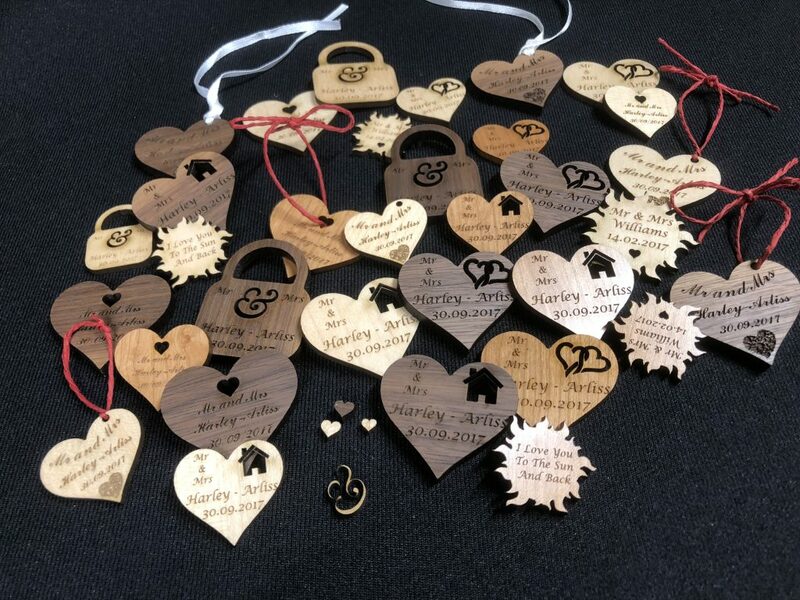 The Leather Repair Company in are a self-motivated company who can provide a fully mobile service coming directly to your home to carry out all repairs without the need to remove them from your property, providing you with a truly outstanding service. You are assured of the highest standard of training and ongoing business support. 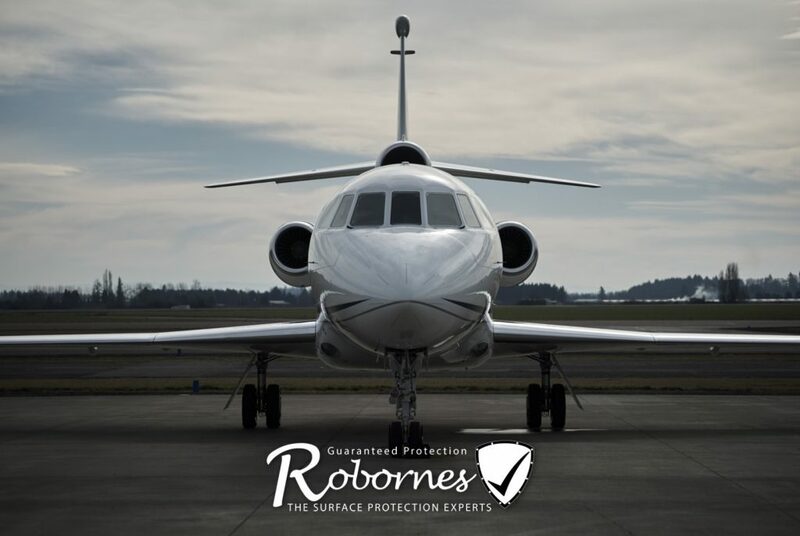 The backing of a team with a long and successful history in professional leather care, repair and restoration. 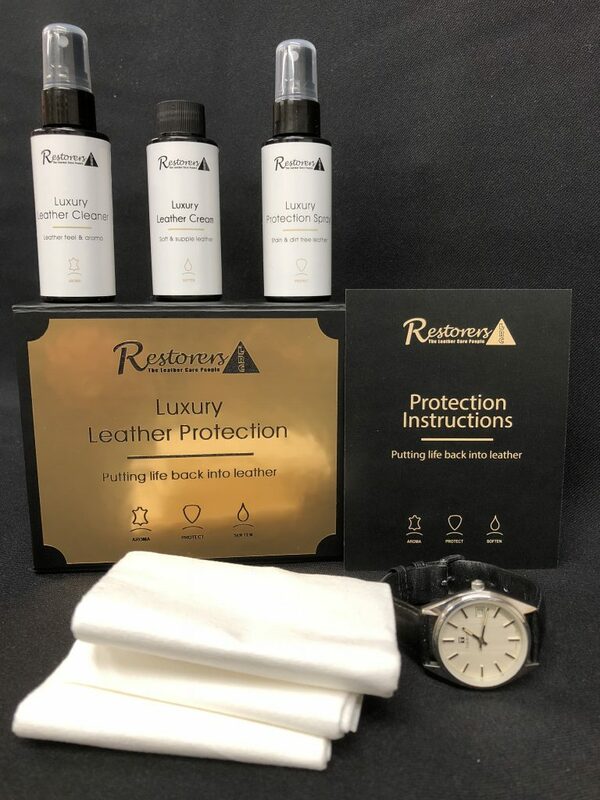 Our unique systems and processes together with our own chemicals make us industry leaders in the UK’s leather care, repair and restorarion markets today. 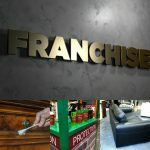 The LRC franchise offers a true opportunity to change your life for the better, providing you with a successful business that will grow year on year. 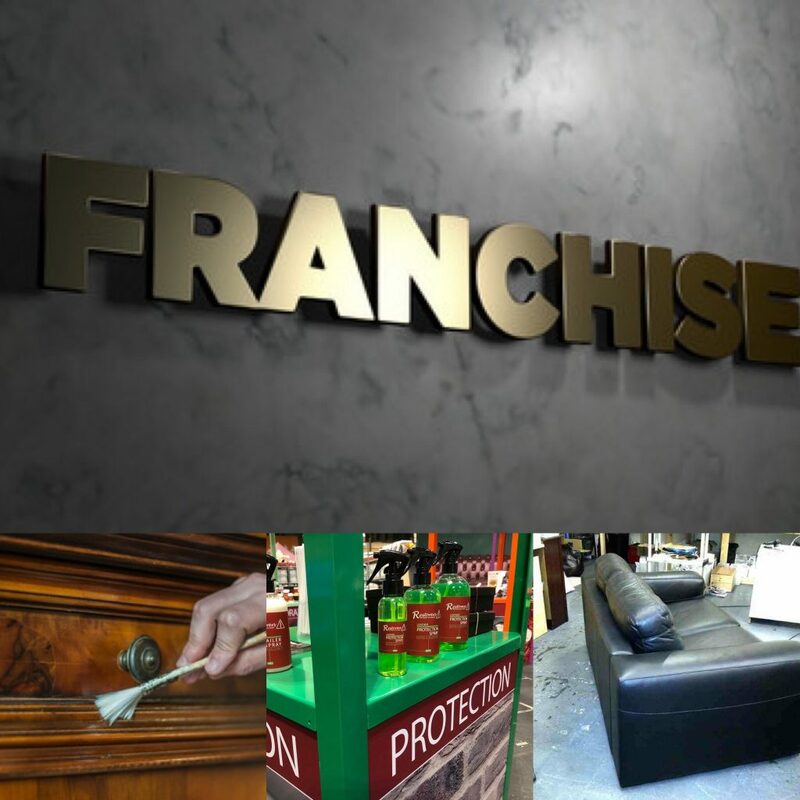 A Leather Repair Company franchise is from only £10,000 plus vat – this includes all training, tools, equipment, massive chemicals package, uniforms, business stationery package, flyers, banners and so much more. Leather should be cleaned on a regular basis to make sure no dirt, grease, sweat or grime is building up to break down your luxury leather straps. 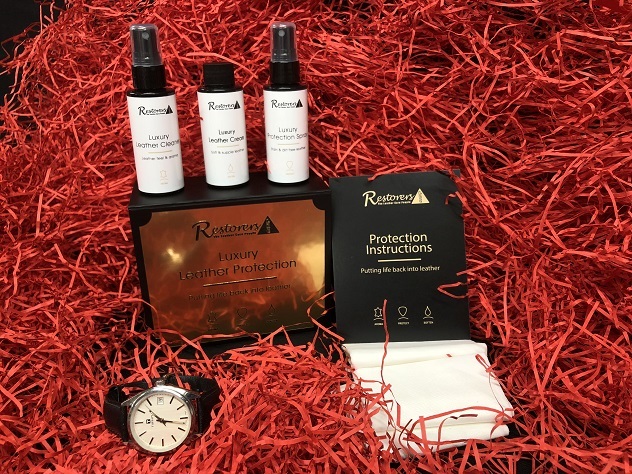 That’s why Restorers developed this Luxury Watch Care Kit. 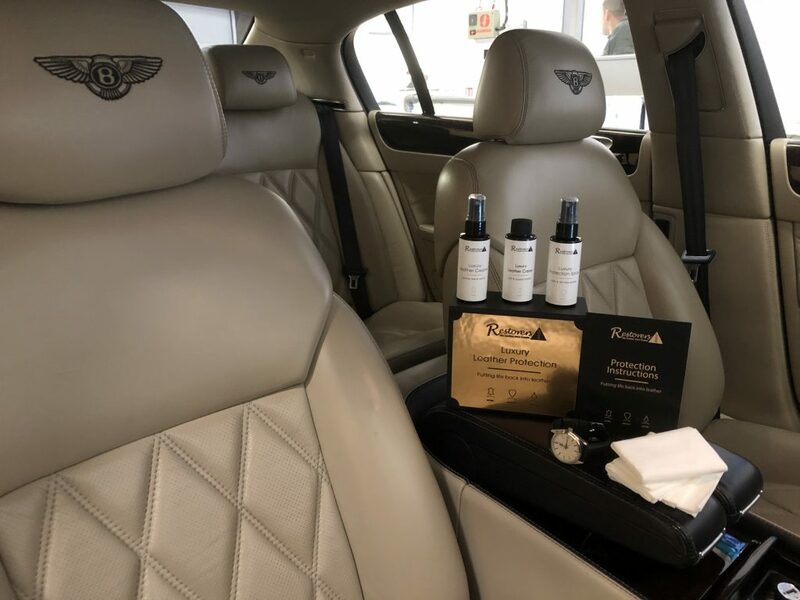 The care kit contains three items, a luxury leather cleaner with built in leather aromas, along with a leather protection spray to provide months of protection to stop dirt, grease, sweat or grime build up happening to your luxury timepiece. 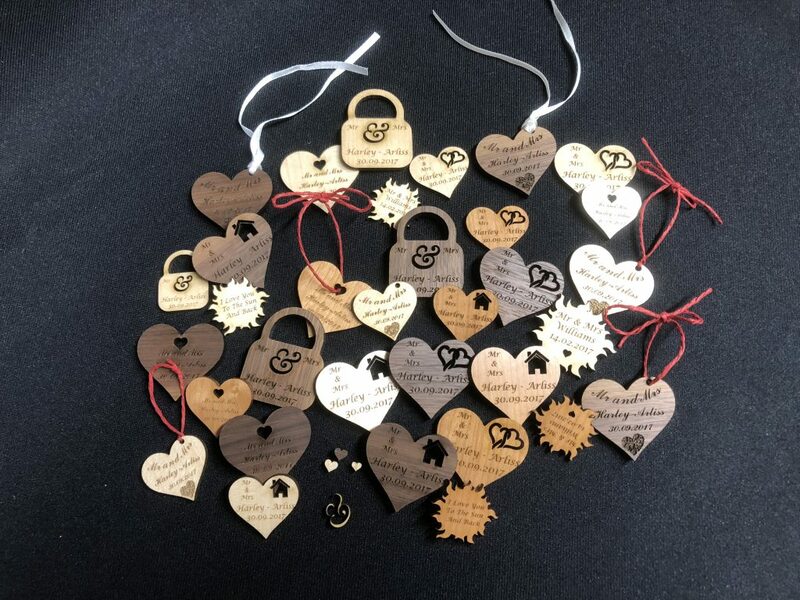 The luxury leather food feeds and nourishes the leather keeping it soft and supple at all times, stopping the leather straps from getting damaged and drying out, cracking and fading. Making sure your luxury watch strap lasts for years and years. All goods can be shipped worldwide so you can take care of your luxury leather watch straps preserving them for the future. 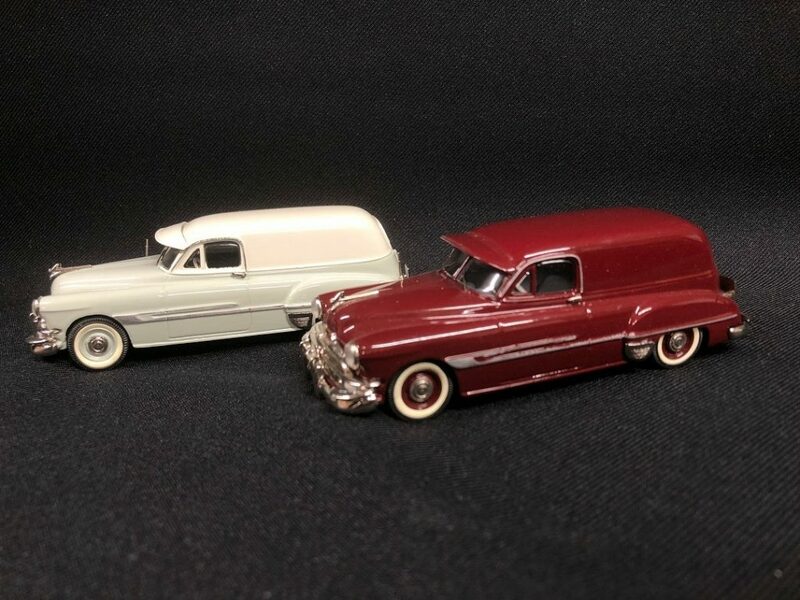 SAMS Model Cars 1952 Pontiac Sedan Delivery Handcrafted in the UK. 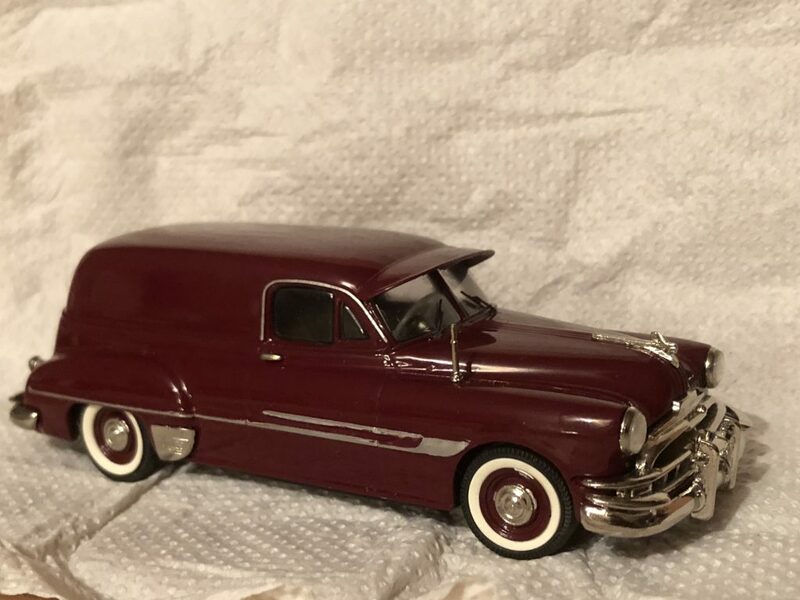 1/43rd Scale 1952 Pontiac Sedan Delivery Limited Edition in Deep Maroon and two tone cream over pale green. 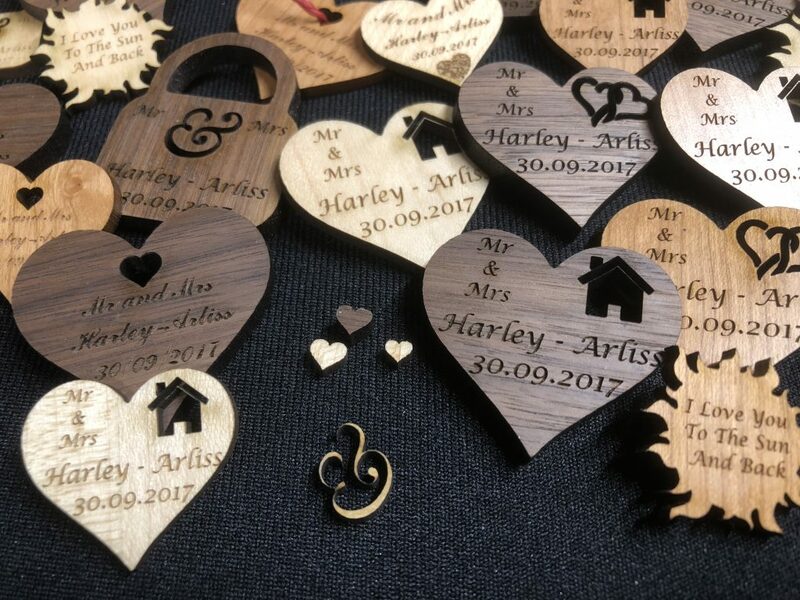 All built by hand crafted in Engalnd by skilled craftsment, including many extra separate small parts. 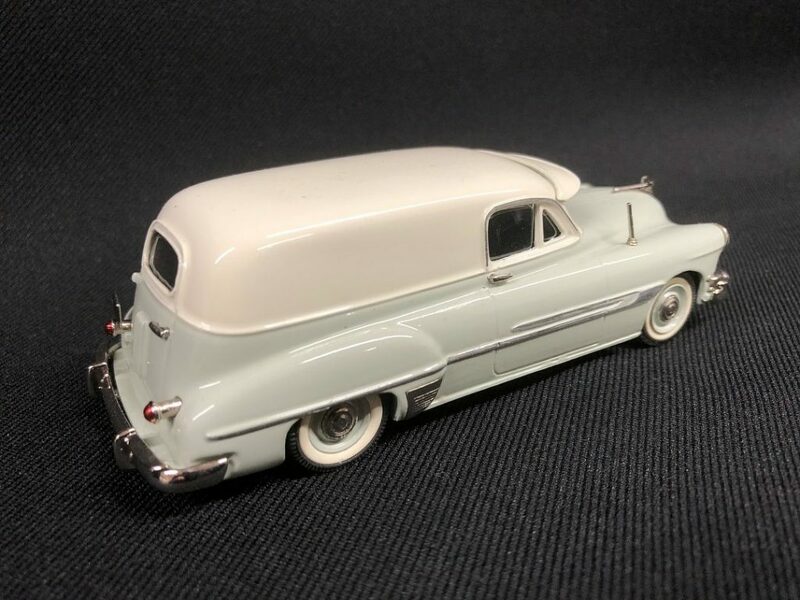 Separate door handles, separate antenna, separate head lights, separate plastic head light lenses, separate hood ornament, separate rear lights, many chrome parts, superb detailing. Loads of chrome plated items, hood ornament, bumpers, door handles, steering wheel, mirrors and so much more. 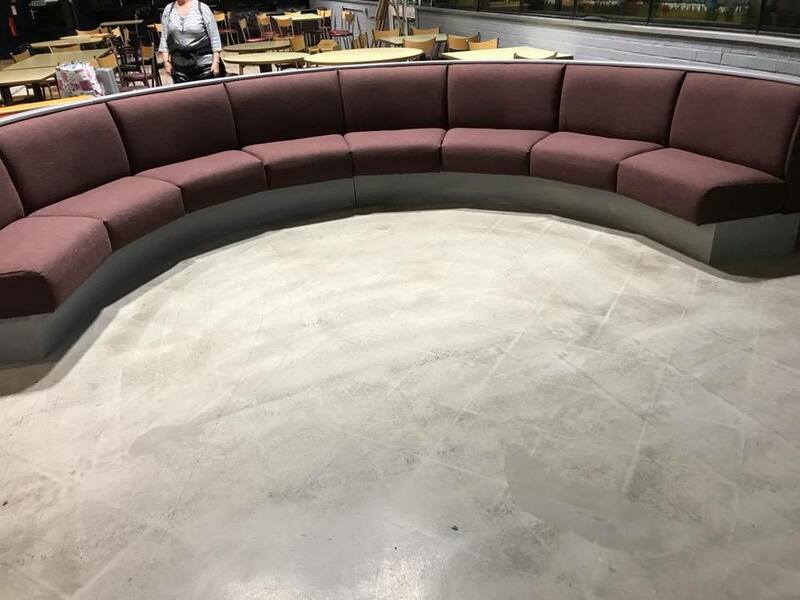 Two Colours available – Finished in deep maroon, with a grey interior / trim seats and cream over pale green, with a black interior / trim seats. Very strict limited edition world wide in these two colours. The detailing on these stunning 1/43rd scale models is outstanding. 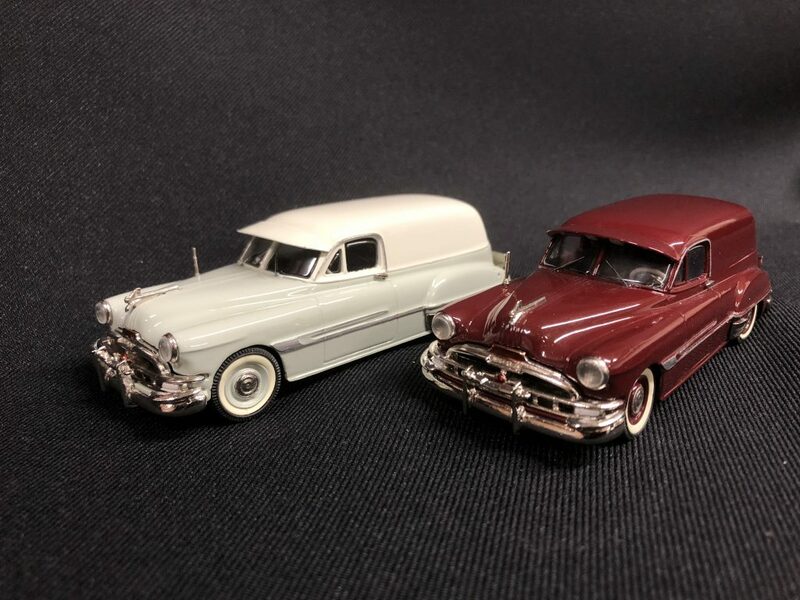 These models are made from white metal a mixture of tin and lead to produce the finest models around today and perfectly in scale to replicate the original vehicle. The Trojan van is a strict limited edition handcrafted white metal mode car. 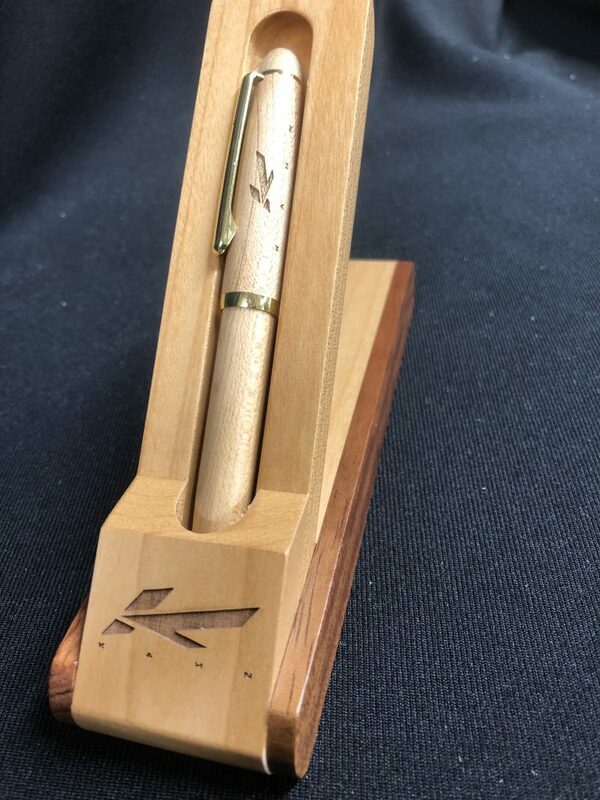 Its a collectors item that will increase in value over the years so makes for a great investment. 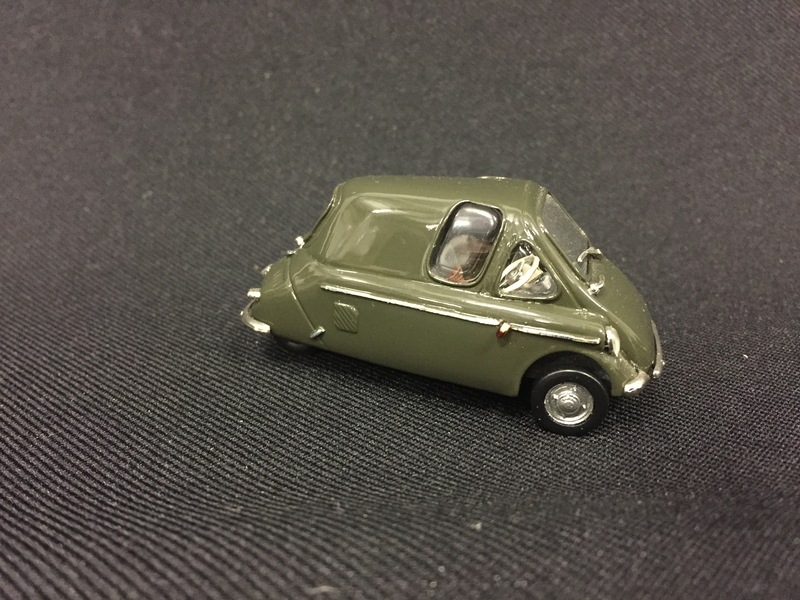 The detail on this tiny 1/43rd scale scootercar is out of this world, separate side lights, indicators, rear lights, fuel caps, wiper blade, engine lift handle, many chrome plated parts, including bumpers and lights. The Trojan Van only comes in two colour green or two tone cream over blue. The Heinkel Kabine Cruiser was built in Germany until 1958 after which 12000 had been built. 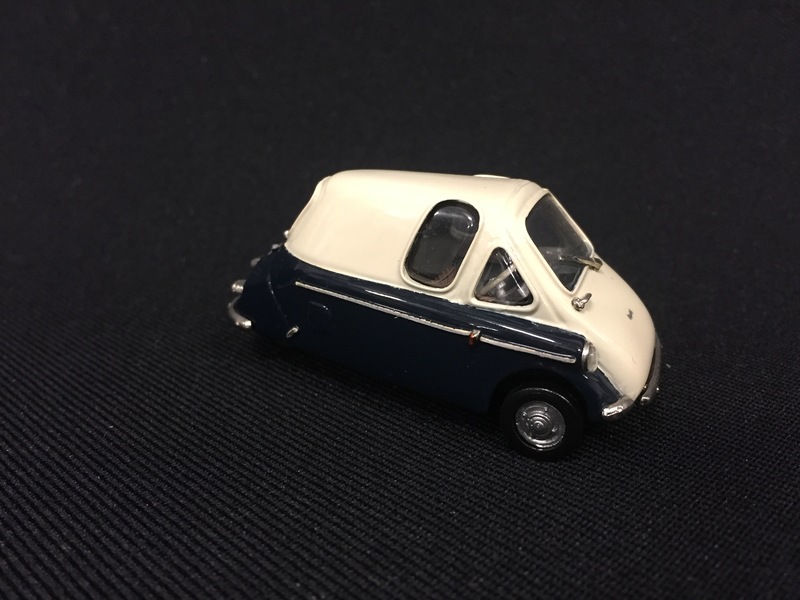 Production then transferred to Ireland where the car was known as the Heinkel-I. In 1964 Trojan experimented with a van version of the 200, (although only 6 were ever built). The van had a steel body with a glass fibre body and with a single rear door in place of the rear window. 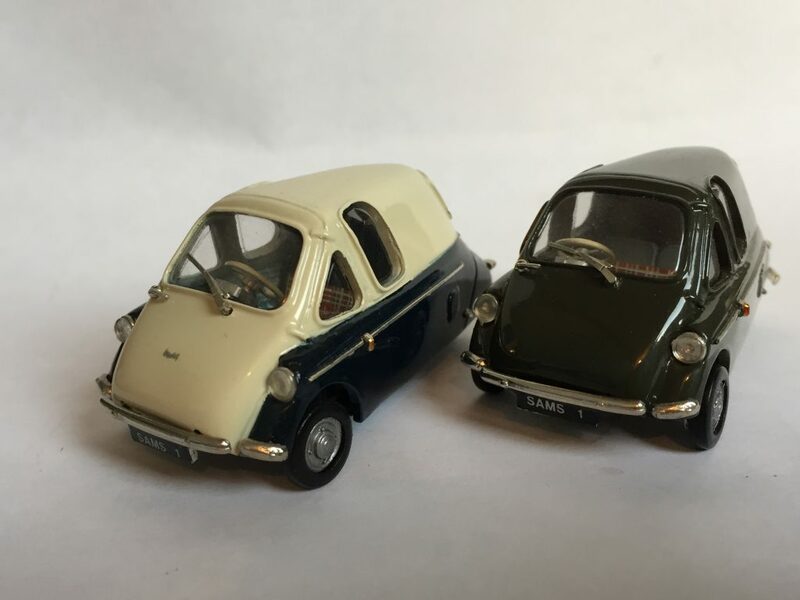 This continued for over 7000 cars until the licence was transferred to Trojan of Croyden, London in 1962. The car became the Trojan 200 and continued in production until 1965. The Trojan 200 was built in both left and right hand drive and included an export model which had 4 wheels, 2 close together avoiding the need for a differential. Alan and Iain who runs this franchise has a wealth of experience of business management and repairs for all types of leather items. 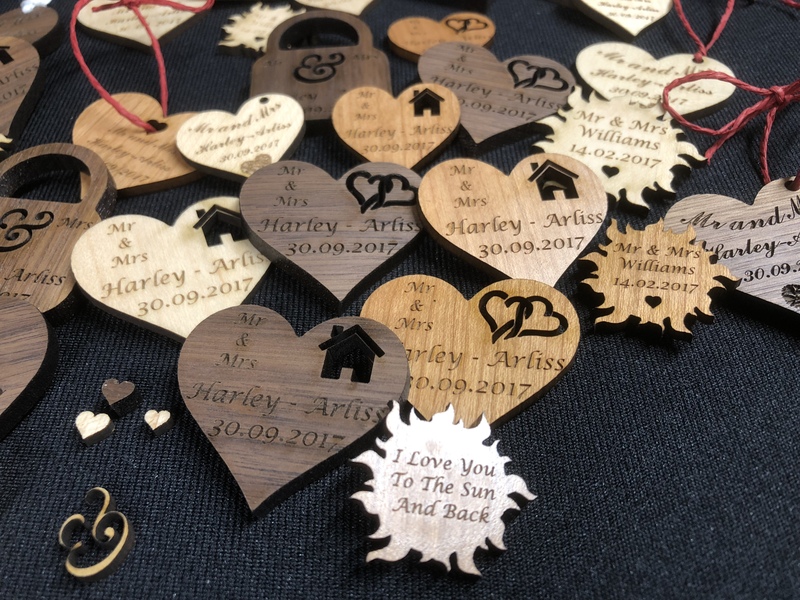 The Leather Repair Company in West Midlands can provide a fully mobile service coming directly to your home to carry out all repairs without the need to remove them from your home, providing you with a truly outstanding service. 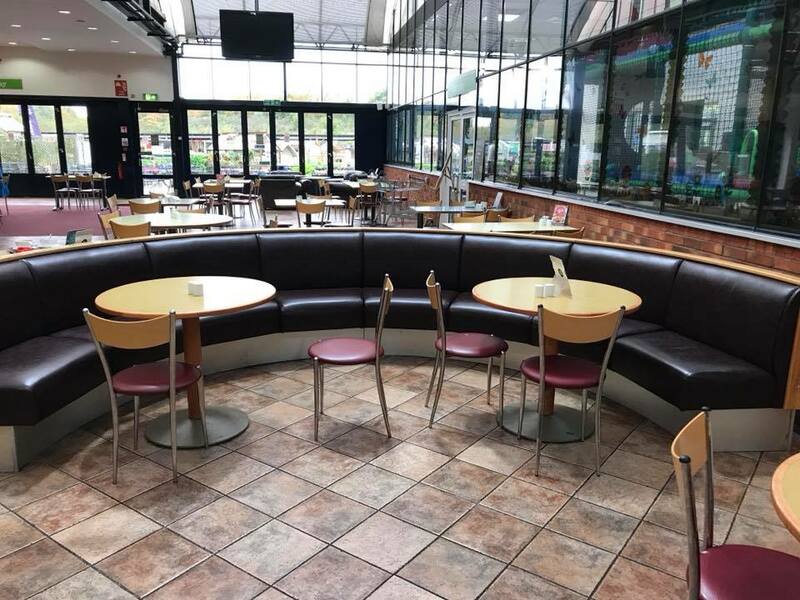 As well as the leather repairs providing a mobile and workshop based service Alan and Iain can undertake all types of upholstery works as well, from a small chair to a full hotel. 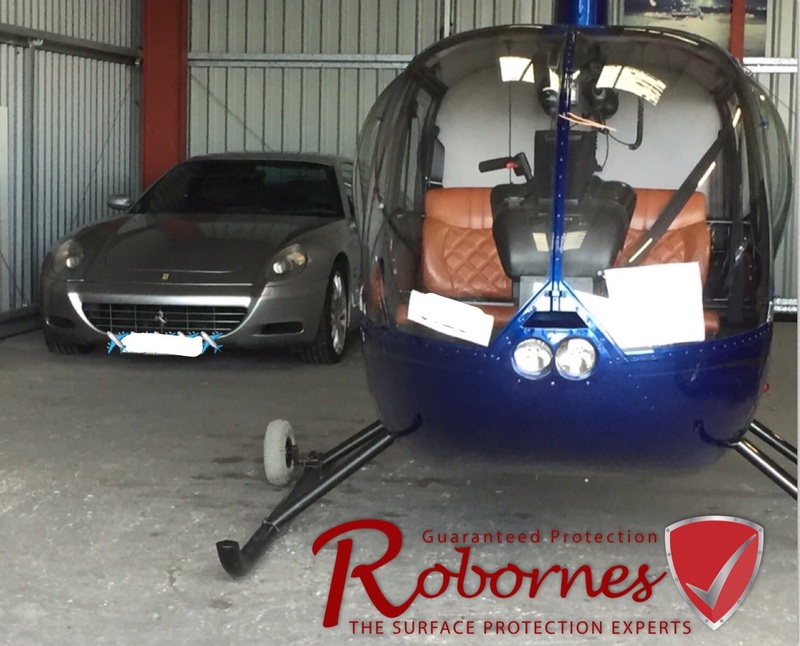 The factory also provide a full flocking service for those wishing to have any custom work carried out to vehicles interiors. 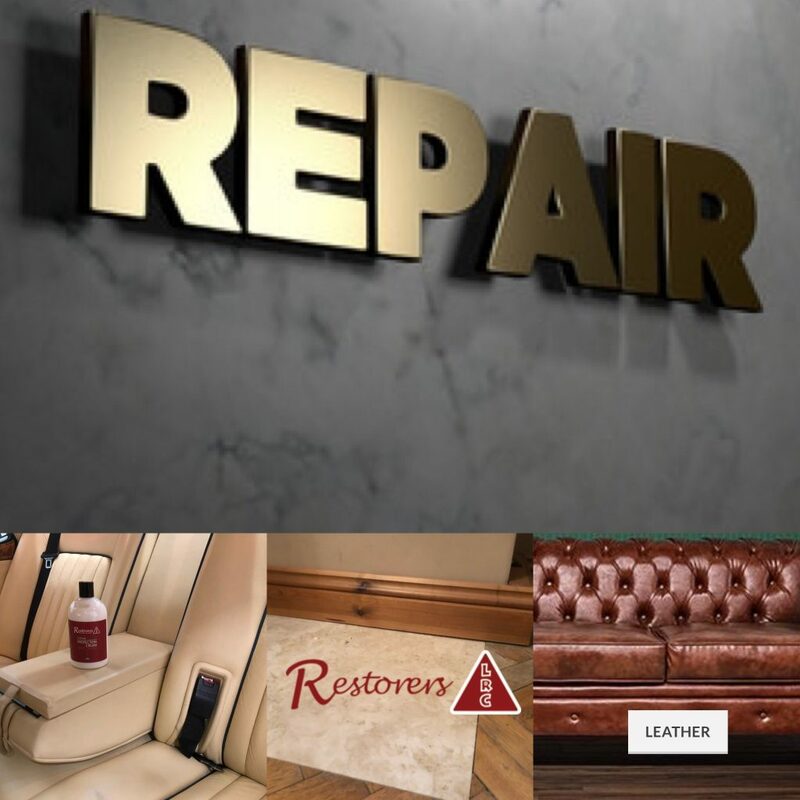 Alan and Iain are able to carry out a great deal of repairs to furniture and car interiors, leather jackets and handbags, from a simple scratch, to tears, colour loss and full restorations including upholstery services, new springs, new foams and so much more. Leather Repair Company West Midlands Office provides a fully mobile service, they come to you at home or work, Alan and Iain are very experienced leather technician, covering all of the West Midlands and surrounding areas, like Birmingham, Coventry, Solihull and many more areas. 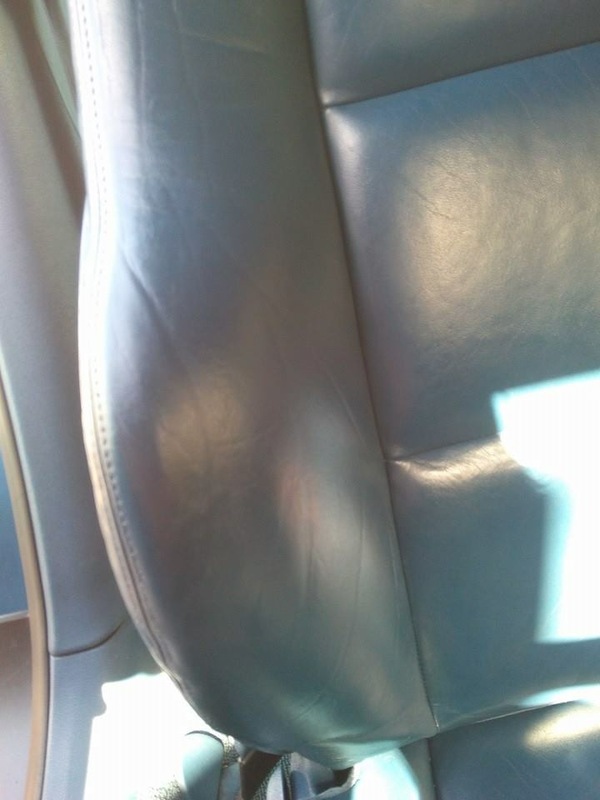 Nick provides a great deal of different services from a deep clean and condition of all your leather items, to a full restoration service, repairing cat scratches, colour loss, sun fading, tears, burns and colour changes as well as colour restoration services. 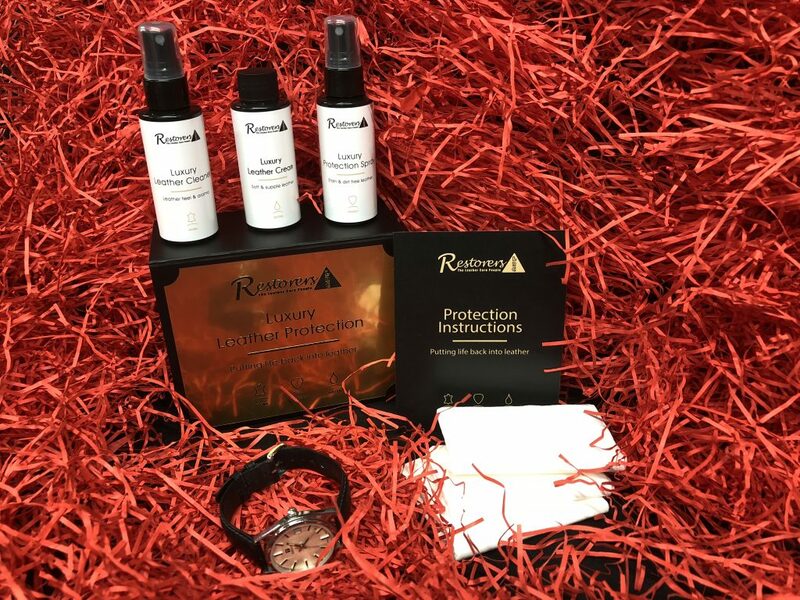 Leather Repair Company launch the ultimate Leather Protection system. 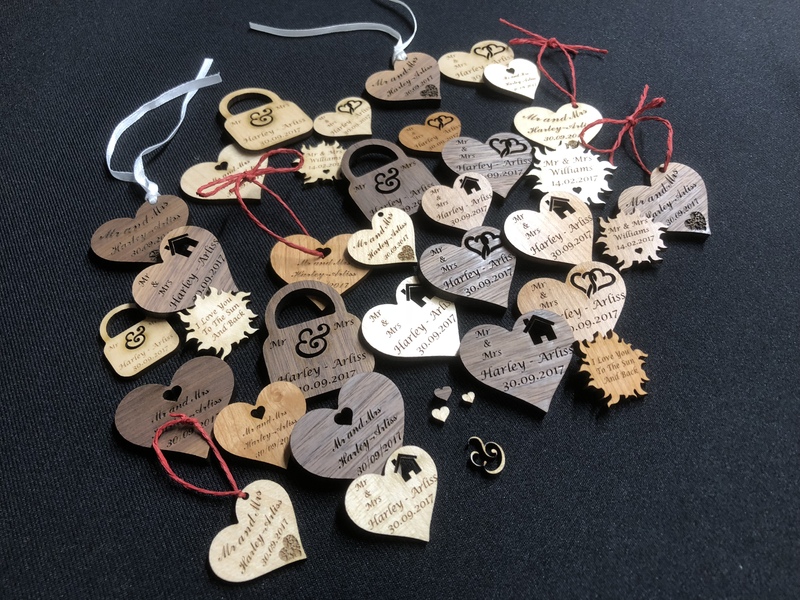 This is an amazing product and tests that have been undertaken prove just that, once your leather is protected with the product, if your kids happen to draw on the leather with a biro or marker pens, they just simply wipe off again. 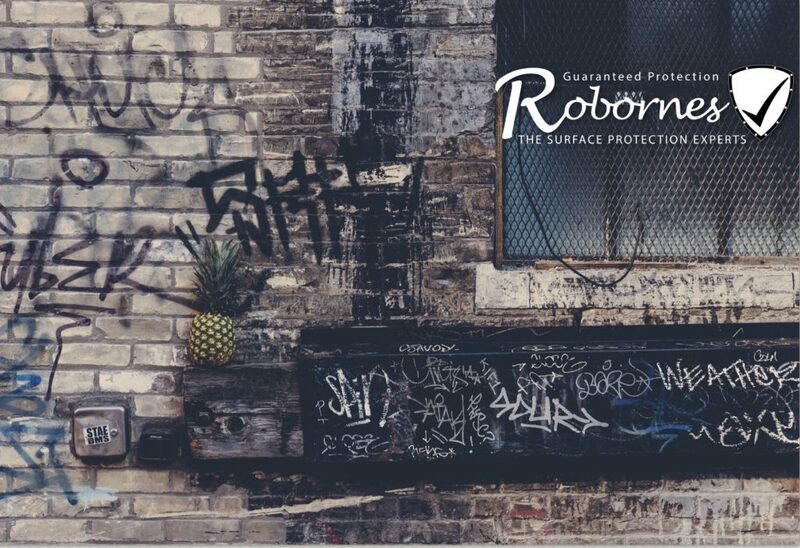 The product can be sprayed directly onto leather, where its absorbent, just spray on and leave to dry in, where its a coated leather spray and leave then buff off for that ultimate protection to all your leather goods. 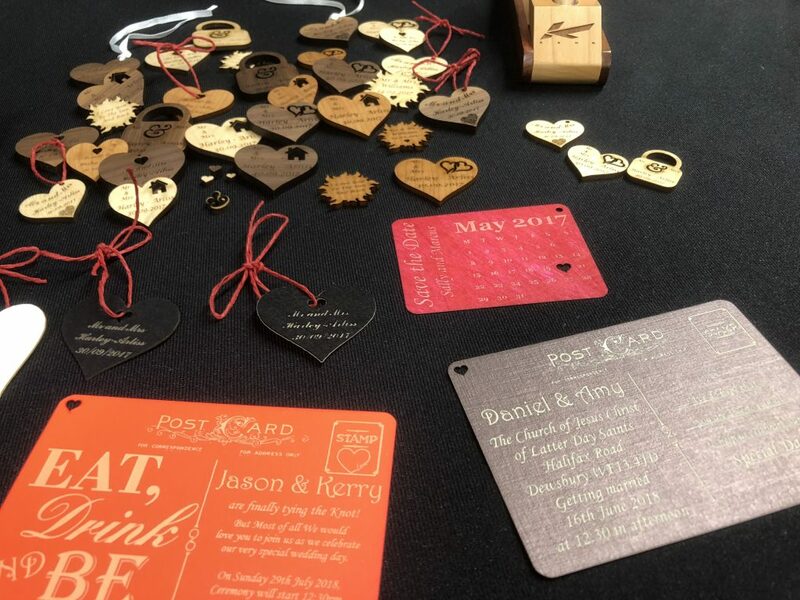 Robornes Engraving Opens its doors to the public. Richard Hutchins a well known and respected entrepreneur, who owns several companies from the worlds finest and largest Leather Care company to vehicle enhancement companies, private cleaning companies and commercial cleaning, to surface protection companies, anti graffiti systems and leather protection system that give a full fives years of protection, to the worlds luxury designer handbags, now to Engraving, with Robornes Engraving Group. 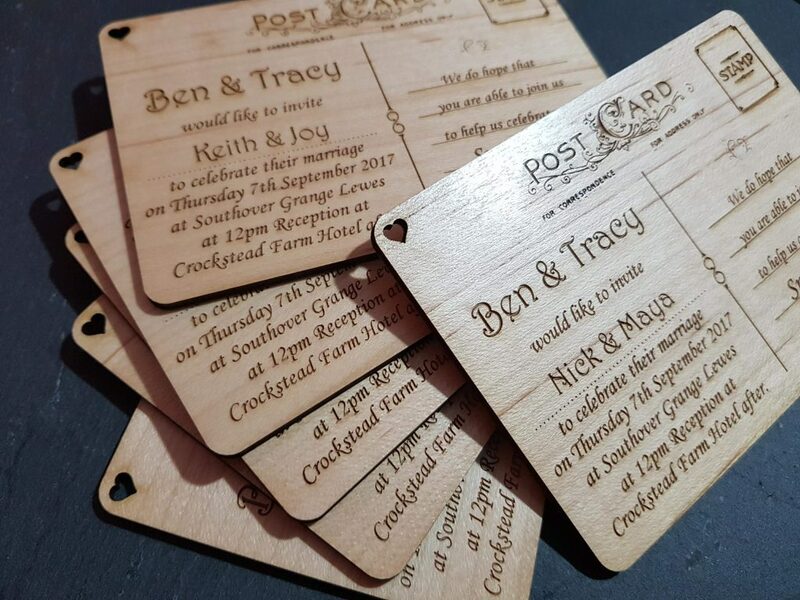 You can contact the company on sales@robornesengraving.com or by phone 01482 235265. The Robornes Group of companies are rapidly expanding around the world, with plans to roll out a full franchise system of the laser engraving business, with investments from just £4,950 for a full franchise with potentials to earn in excess of £40,000 pa.
Take a look at some of the specialist areas we excel in, we deal with a great deal of weddings around the world, providing bespoke wedding gifts and favours all designed to the exact specifications of the happy couple to be. 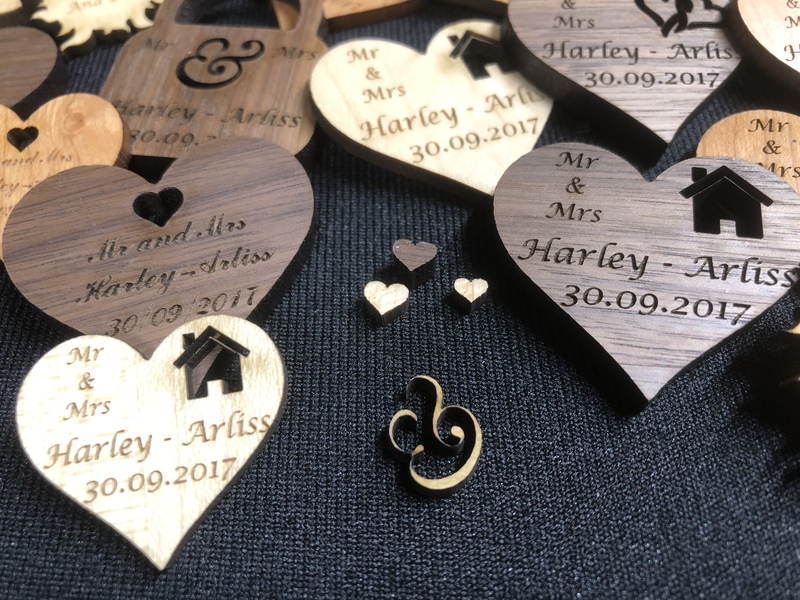 Robornes engraving does not stop at weddings, we provide corporate luxury items to companies around the globe, manufacturing unique gifts for them to give away to special clients.